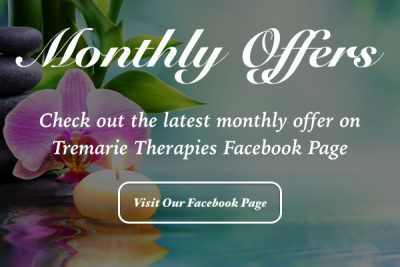 Tremarie Therapies offers a range of Massage And Holistic Therapies For Yapton, Barnham, Arundel & Bognor Regis to help you escape and unwind from everyday life. 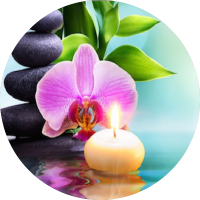 Based in my calm, tranquil therapy room in the village of Yapton, my aspiration is that customers will be able to relax their mind and body and leave feeling rested and rejuvenated. I am fully qualified in the Therapies I offer and am a member of the Federation of Holistic Therapists. 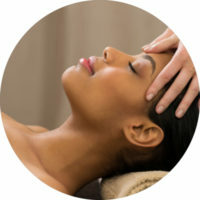 Deep Tissue Massage is used to focus on specific problem areas such as stiff necks, lower back issues and sore shoulders. Hot Stone Massage provides a warm, nurturing experience where smooth stones are used to relax the muscles for deeper penetration. 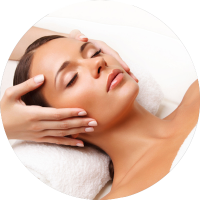 Indian Head Massage focuses on the head, shoulders and neck and is great for relieving stress, tension, insomnia and headaches. Swedish massage can be used to help many problems including tension and pain in the muscles as well as improving the circulation. Reiki is an ancient Japanese form of healing which encourages the body to find balance and promotes relaxation, healing and wellbeing. 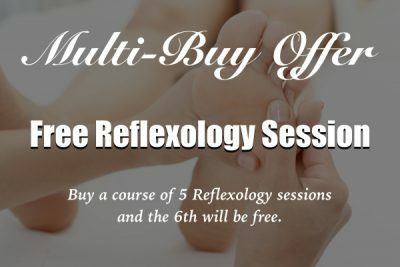 Reflexology applies gentle pressure to reflex points on the feet which helps clear blockages, encourages balance and healing in the body. 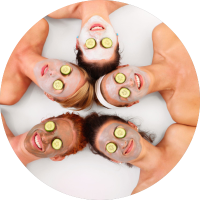 Enjoy a relaxing organic facial with the use of Botanicals products, Organic and Vegan friendly, leaving your skin feeling soft and nourished. 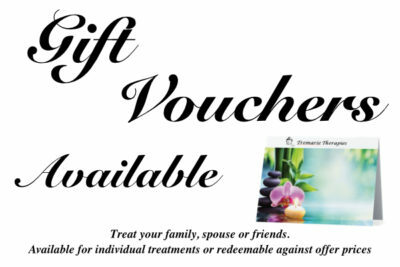 Tailor your time with Tremarie Therapies to mix and match therapies to create a bespoke experience of your choice. Invite the ladies over and let Tremarie Therapies come to you to provide an afternoon or evening of pampering. or fill out the contact form below and we’ll get back to you! relaxing! I would highly recommend! I will be seeing Tracy on a regular basis!" you feeling rejuvenated, relaxed and recharged. I would highly recommend her." "I have visited Tracy for a Full Body Massage, Indian Head and a Hot Stone Massage. 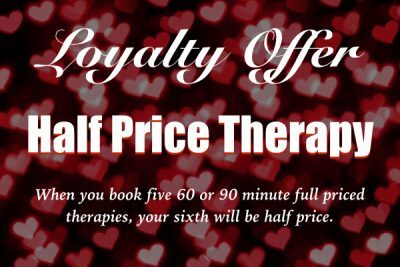 Her treatment room has a lovely calm feel to it and I left feeling relaxed and refreshed."